Machine Gun Kelly rattles off the essentials in this amusing segment. 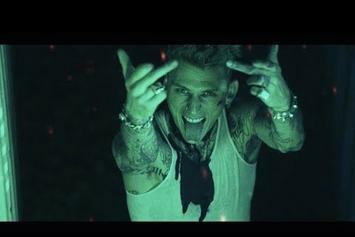 Machine Gun Kelly Expels Restless Energy In "GTS"
Machine Gun Kelly revels in self-harm on "GTS." 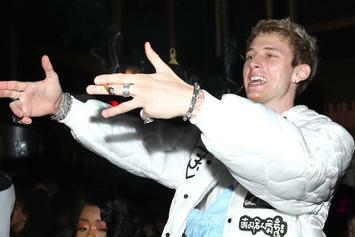 Machine Gun Kelly Stashes Drugs In The Man-Bun On "GTS"
Machine Gun Kelly will be screening all calls.